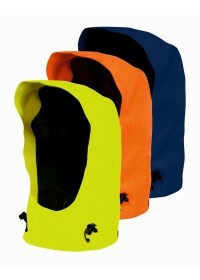 All items in our GORE-TEX® Hi Vis Workwear Collection live up to the GORE-TEX® promise; that is, they will protect against the harshest of weather conditions and they are “guaranteed to keep you dry”. Crafted from innovative GORE-TEX® Benbecula Fabric, they are fully waterproof and fully windproof, and they are designed with both maximum day-to-day comfort and ultimate breathability in mind. 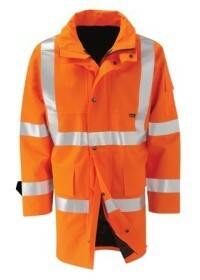 If your profession involves working outside in the harsh elements for extended periods of time, it may be time to invest in a new piece of GORE-TEX® Hi Vis Workwear. 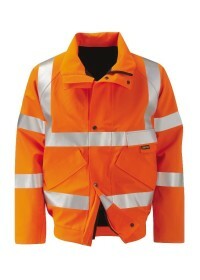 From GORE-TEX® Hi Vis Jackets and GORE-TEX® Hi Vis Coats to GORE-TEX® Hi Vis Trousers, we really do have it all in this range – with all products meeting the necessary en471 and en343 standards. 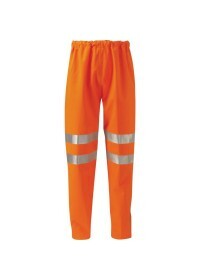 Here at Hi Vis.co.uk, we have a variety of styles are suitable for both men and women and they come in both a wide range of different sizes and a variety of different colours, including traditional reflective yellow, GO/RT 3279 certified orange, and a classic navy-blue. 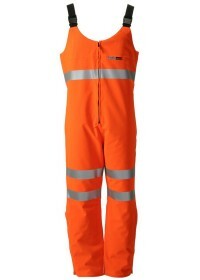 Browse through our extensive collection of GORE-TEX® Hi Vis Workwear today and ensure that you and your workers benefit from this innovative durable fabric!